Elizabeth Warren is headed to Puerto Rico next week for an event in San Juan. She’ll lead a “community conversation” at the Alejandro Tapia y Rivera Theater Tuesday evening, according to an e-mail sent out to her supporters in Puerto Rico. The trip was first reported by CNN. 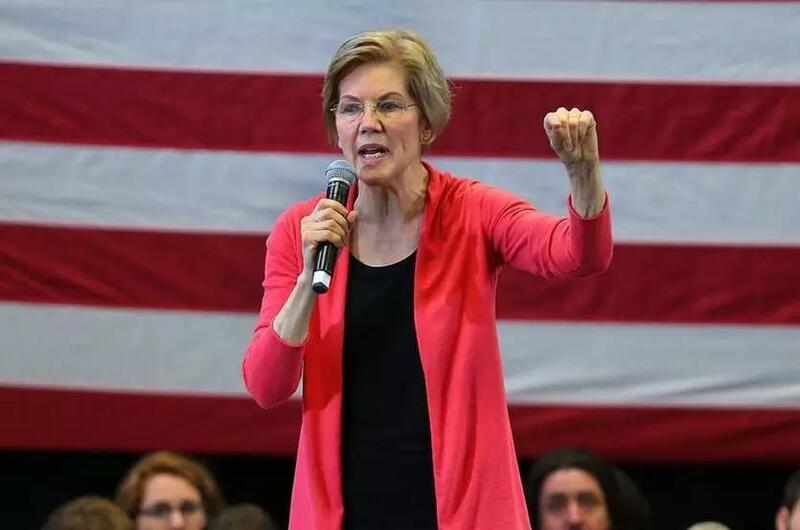 Warren led most of the Massachusetts delegation on a trip to the region almost exactly a year ago, where she sharply criticized the Trump administration’s response to Hurricane Maria. The backdrop will likely lead the senator, who is two weeks into an exploratory presidential campaign, to draw a sharp contrast with the president. Earlier this week, Warren tweeted that it was “unacceptable” for Trump to consider poaching disaster relief money in order to pay for the wall he wants built on the Southern border. Warren’s made Puerto Rican relief a key issue in the Senate, holding a rally on Capitol Hill last year for debt relief and signing onto a bill that would have provided the island with $146 billion in recovery funds had it passed. Her exploratory campaign also recently brought on Jossie Valentin, a Holyoke city councilor who is Puerto Rican, as a senior adviser. Massachusetts is home to at least 300,000 Puerto Ricans, and the demographic is also a key voting bloc in the presidential swing state of Florida.